List of 3 best Prometric Coaching Centres in Trivandrum. The training centres which offers Prometric classes for nursing professionals preparing for Prometric exam. 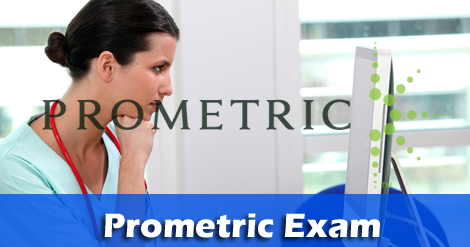 Attending Prometric test is a must requirement for nurses and nursing professionals who seek employment in Hospitals in Saudi Arabia, Qatar and Oman.